Attack on Titan is horrifying, but it isn't really a horror anime. 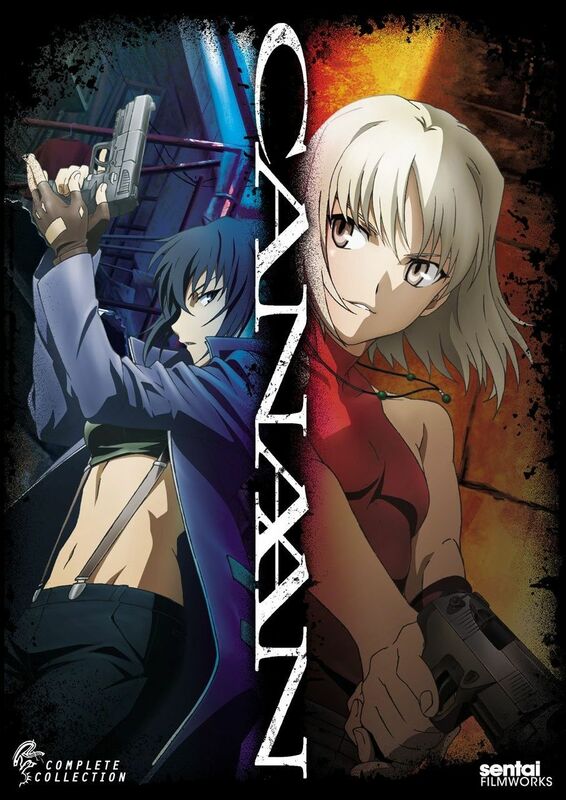 If you can stomach the grotesque, inside-out appearance of the titular titans, and the brutal finality of the way they devour their victims, you'll find an action anime that's also heavy on plot, character development, and atmosphere. While there are probably more great action anime than any other genre, Attack on Titan is the best because the virtual lack of plot armor means nobody is ever truly safe, and the stakes are always very real. We never heard of this anime, tell us more. 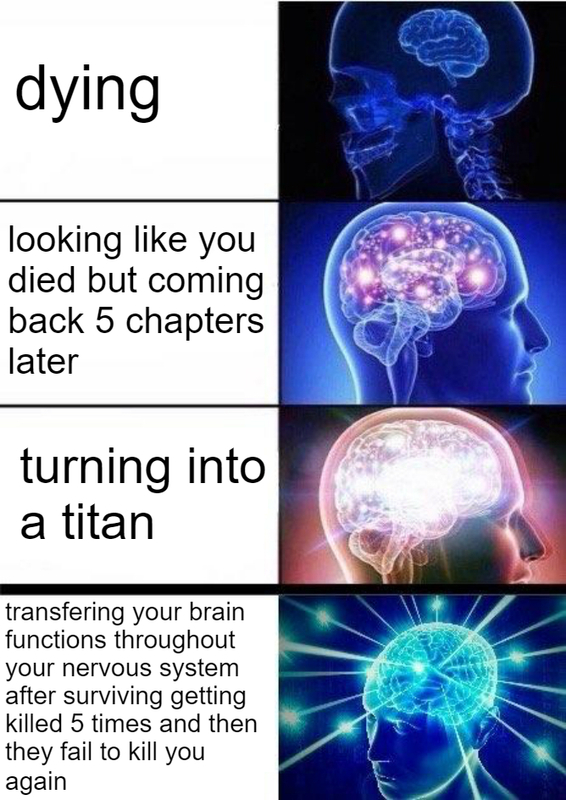 AOT doesn't have plot armor? Is that a joke? While I actually am looking forward to the continuation of Season 3 (which comes as much a surprise to me as anyone), I honestly can't consider AoT the "best" anything. “I have no wish to fill my few remaining years mourning the loss of old friends.…or their sons." I primarily watch action anime and I know other action anime that blow AOT out of the water. I only watched the first season and the series was kinda “meh” for me. It started off strong with its cynical tone and I enjoyed Eren’s “take no crap” attitude. However after the trial it started becoming lull and wasn’t as strong as its beginning. The end finished off fine and enjoyed the plot twist but it wasn’t as strong as the beginning. So basically Attack on Titan for me has a strong beginning, a mediocre middle, and a decent end. So basically an average anime. To it’s credit I got through the first season of Attack of Titan which is more then I can say for Kabaneri. Last edited by TsukuyomiMagi99; Yesterday, 02:48 PM. I personally was not a fan of Attack on Titan...I tried to watch the first season; however, I ended up dropping it. I will admit I loved the OP song for the series though! I got bored with AoT about halfway through and dropped it. I'm more a Yamato 2199 sort of person. First season of AOT was all right...but I never got into the other seasons.